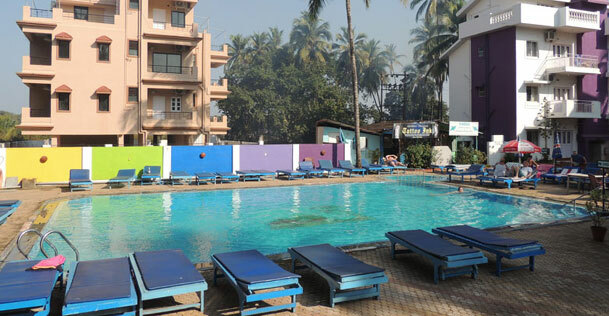 Lies close to the sandy beach of Calangute, Resort Village Royale is a 2 star property well surrounded with the beautiful tall palm trees. 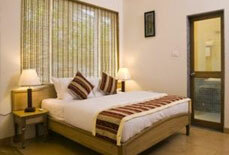 It is known for its comfy and personalized services. 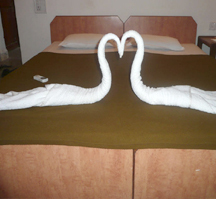 The resort leave no stone unturned to offer a memorable staying experience to its guests. 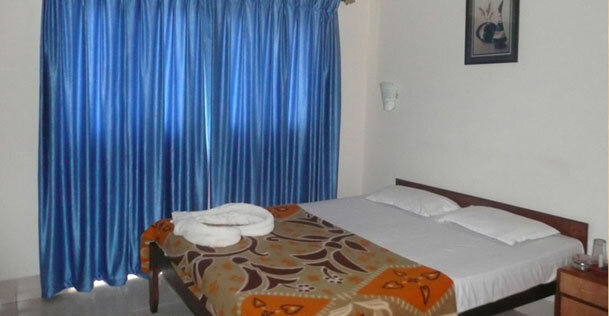 It has a huge inventory of 160 spacious rooms out of which 55 rooms are Non AC Standard Rooms, 95 rooms are AC Standard Rooms and 10 rooms are Deluxe Club Rooms. 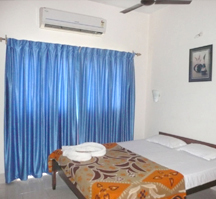 All the rooms in the resort are well appointed with modern facilities to ensure a relaxing and refreshing accommodation to the guests. 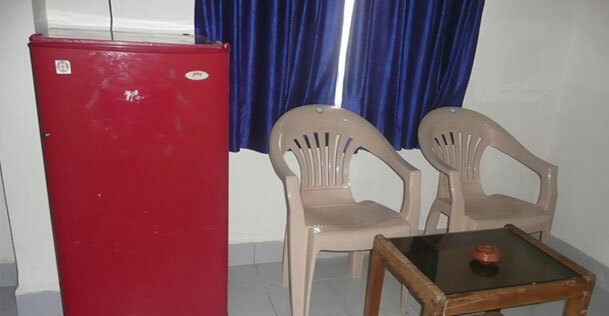 They are decently decorated and fully furnished. 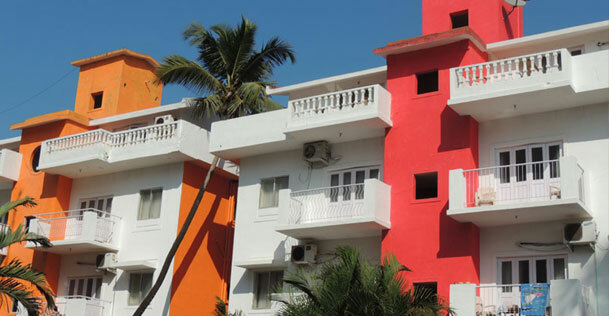 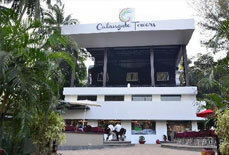 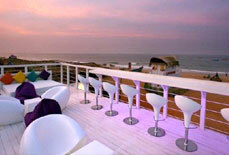 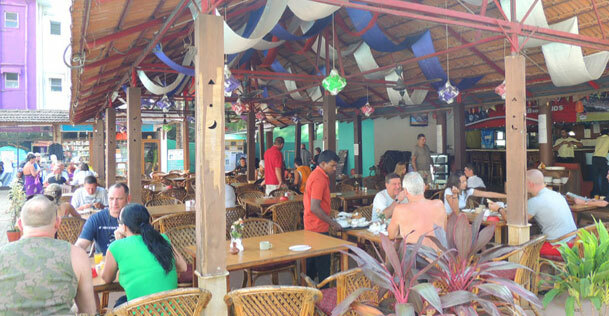 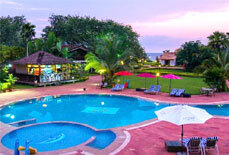 The resort even offers daily shuttle bus service to Calangute Beach. 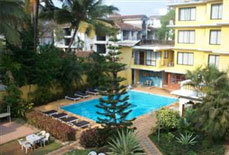 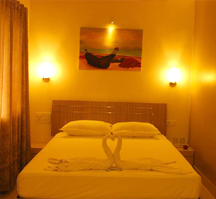 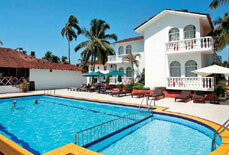 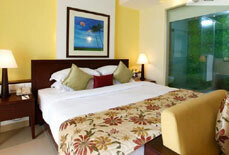 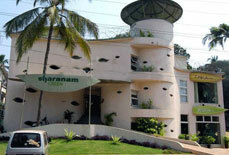 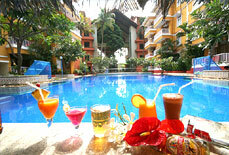 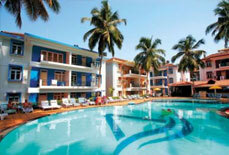 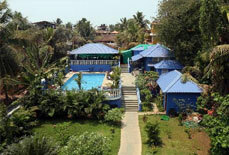 It is an ideal staying option for leisure travellers in North Goa. 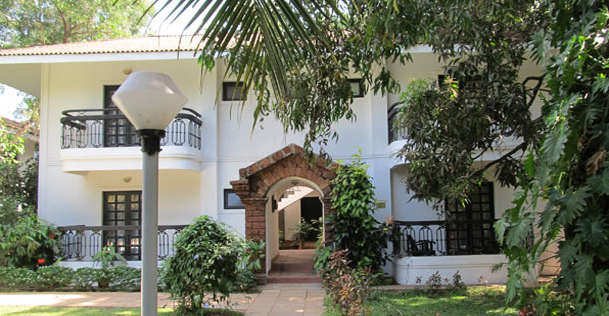 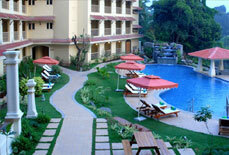 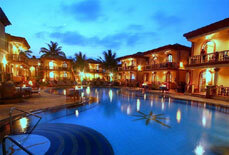 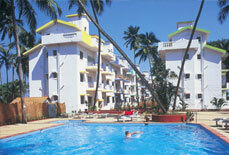 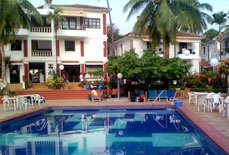 Resort Village Royale is situated at Dongopur in North Goa. 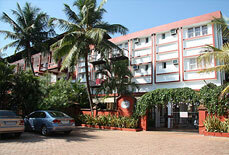 It is about 4 kms away from Calangute Beach and 1 kms away from St. Alex Church. 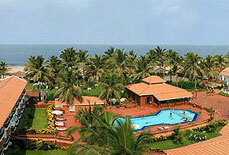 The nearest railway station is Thivim Railway Station, which is approximately 18 kms. 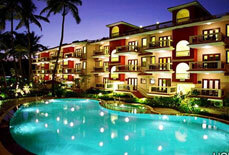 On the other hand, the nearest airport is Goa International Airport, which is about 47 kms away from the resort.